Will there still be a market for it by the time it launches, or will the craze have fizzled out? 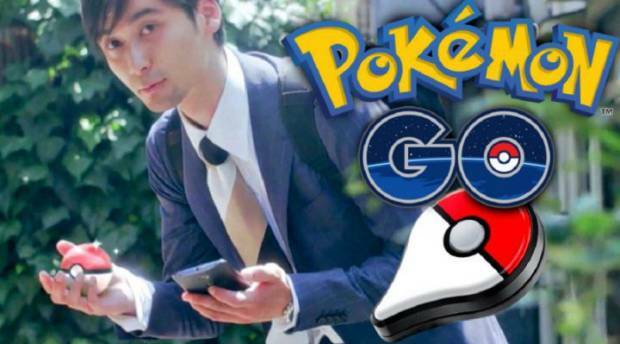 To help the record breaking number of players all playing Pokemon GO worldwide and hunting Pokemon, Nintendo was due to release the Pokemon GO Plus, a wearable accessory that would tell players when there was a wild Pokemon catchable in their vicinity- even if they didn’t have the game on. The device was originally due out worldwide by the end of this month, which means it would have launched right at the height of the craze surrounding the game right now- however, in another bout of bad news for Nintendo, they announced today that they will be delaying Pokemon GO Plus to September worldwide. No reason was given for the delay, but the question of the device’s ultimate viability once it launches now comes into sharper focus- by September, there is every possibility that most of the intense mania surrounding Pokemon GO has cooled down a bit, which means that players would not be willing to spend $35 on a wearable accessory dedicated only to the game- or not as many players, anyway. Of course, the possibility of the game having a longer tail does remain, but for now, we can’t help but feel that this is a bad move for Nintendo.